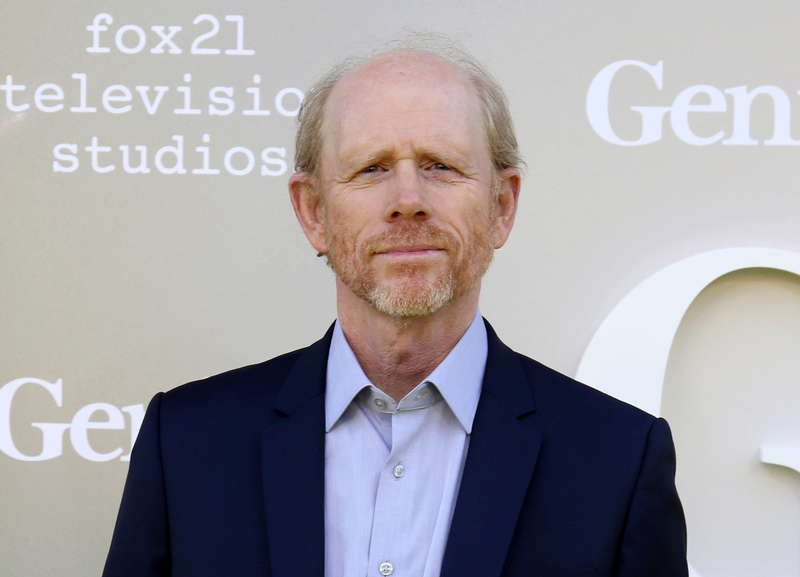 NEW YORK (AP) — Ron Howard is taking command of the Han Solo “Star Wars” spinoff after the surprise departure of directors Phil Lord and Christopher Miller. Lucasfilm announced their replacement director Thursday, two days after Lord and Miller left the project over creative differences. Howard gives the reeling production a veteran hand in the wake of Lord and Miller’s exit in the midst of shooting. Kathleen Kennedy, president of Lucasfilm, said filming will resume July 10. The untitled film is about three-quarters of the way through production. About a month of shooting is left, along with reshoots. Howard has shepherded Oscar winners like “A Beautiful Mind” and “Apollo 13.” But his recent films, including the “Da Vince Code” sequel “Inferno” and “In the Heart of the Sea,” have struggled at the box office. Tags: Lucasfilm, oscars, Star Wars. Bookmark the permalink.